The INPEX-operated Ichthys LNG project is continuing to progress towards first production, with a number of major milestones recently recorded by the project. Located off the north-west coast of Western Australia, the Ichthys LNG Project is a large scale venture to develop the Ichthys gas and condensate field in the Browse Basin. 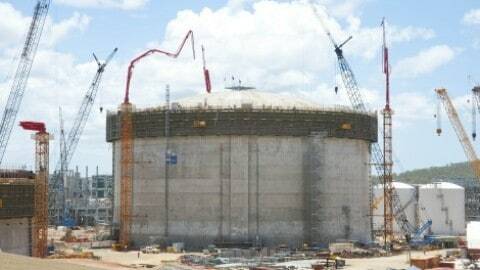 The project is expected to produce 8.4 million tonnes of LNG and 1.6 million tonnes of LPG per annum, along with more than 100,000 barrels of condensate per day at peak. Construction began in 2012 and first production is expected in 2016. Under the terms of this new contract, Sulzer will act as the pumps provider for the critical liquids removal system, and will deliver six large API 610 (ISO 13709) Barrel Casing Pump sets. 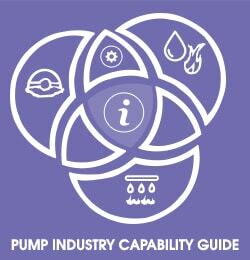 The scope of supply for the pumps includes the six pump skids with electric motors and complex seal systems, which are being manufactured, packaged, and tested in Sulzer’s testing facility in Bruchsal, Germany. 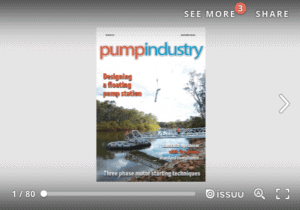 The Sulzer pump model GSF was specifically chosen by INPEX for its ability to meet challenging mechanical and process requirements to stringent project specifications. One of the most critical requirements is high suction pressure design with four operating cases on different liquids with various densities. With only a cartridge retrofit to a fully staged pump and no change to the fixed speed electric motor, the Sulzer model also allows for minimal downtime and a simpler method of offshore pump retrofit. The pumps will be installed on the offshore Central Processing Facility (CPF). 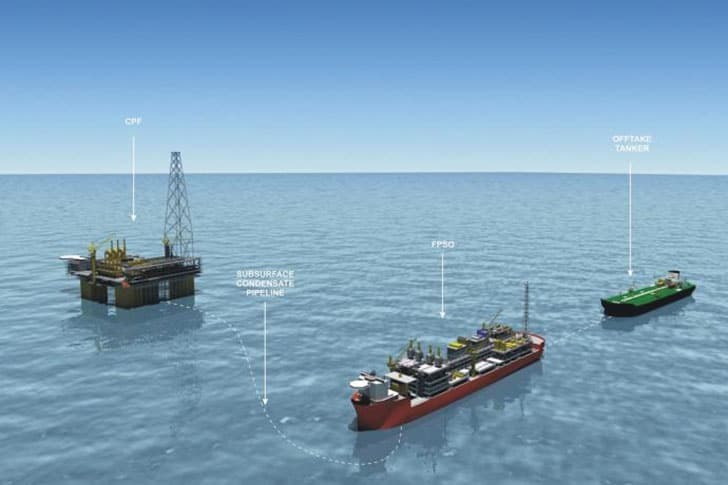 The CPF is a column-stabilised, offshore semi-submersible production unit supporting hydrocarbon processing systems and utilities, as well as living quarters for about 200 people. At the CPF, the natural gas will undergo initial processing to extract condensate and water and remove impurities in order to make the gas suitable for transmission to Darwin via the 889km gas export pipeline (GEP). The separated condensate will then be transferred, via the Sulzer pumps, to a floating production, storage, and offloading (FPSO) facility anchored nearby. Installation of the pumps into the module will be supervised by INPEX experts, with future offshore support to be provided by Sulzer Australia. The Ichthys LNG project continued to progress towards first production during 2014 and the first quarter of 2015. The project reached 50 per cent completion in June 2014, only two-and-a-half years after the final investment decision was made in January 2012; representing a significant milestone for the project. Drilling began at the gas-condensate field in February 2015. 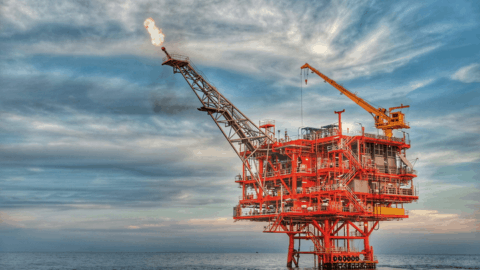 The first development well was spudded by the project’s development drilling rig ENSCO-5006, which had arrived at the field after undergoing major upgrades in Singapore. A further 20 production wells will be installed in the Brewster reservoir at 4,000 to 4,500 metres beneath the seabed. Directional drilling technology is being utilised and the wells will be grouped around five drill centres, each designed to accommodate four to six wells. The project also began the deepwater pipelay for its 889km GEP in February 2015. Following the successful completion in November 2014 of the 164km shallow water section by the SEMAC-1, Saipem’s deepwater installation vessel Castorone will lay the remaining 718km offshore section of the 42-inch diameter GEP. 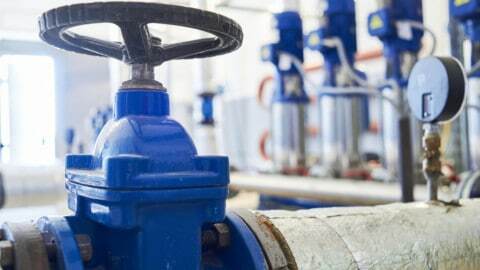 The remaining seven kilometres of the GEP will be onshore, incorporating the beach valve and the final section to the onshore LNG facilities site at Bladin Point near Darwin. The deepwater pipelay is scheduled for completion in late 2015.